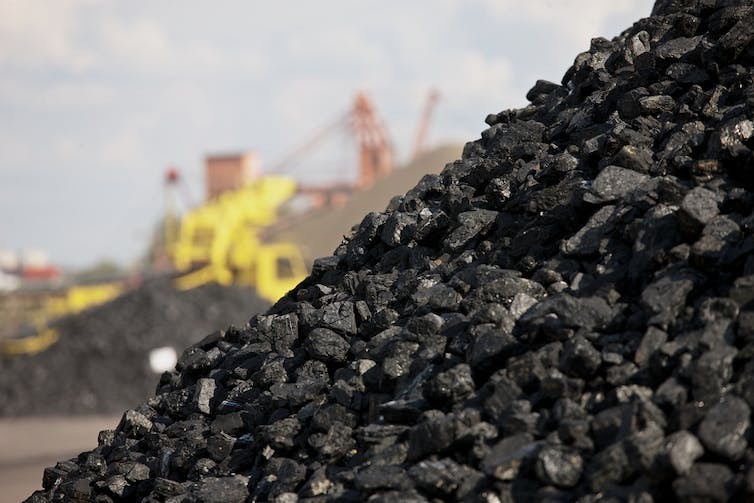 Many banks are worried that coal investments could be left stranded on their asset books. 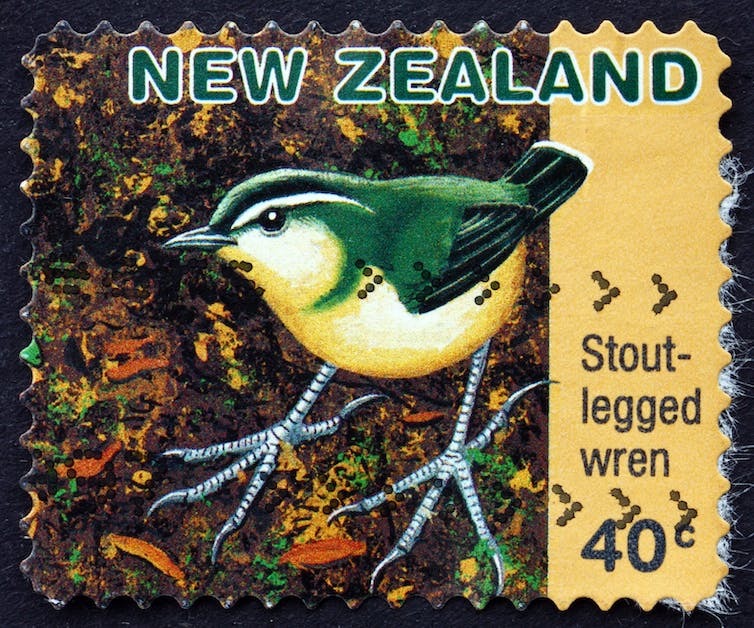 Immortalised on a stamp, New Zealand’s stout-legged wren went extinct in the 1990s. De-extinction – the science of reviving species that have been lost – has moved from the realm of science-fiction to something that is now nearly feasible. Some types of lost mammals, birds or frogs may soon be able to be revived through de-extinction technologies. But just because we can, does it mean we should? And what might the environmental and conservation impacts be if we did? Without an answer to “where do we put them?” — and to the further question, “what changed in their original habitat that may have contributed to their extinction in the first place?” — efforts to bring back species are a colossal waste. These are valid concerns, and difficult to consider in light of the many competing factors involved. We’ve recently outlined a deliberate way to tackle this problem. Our new paper shows that an approach known as “decision science” can help examine the feasibility of de-extinction and its likely impact on existing environmental and species management programs. Applied to the question of possible de-extinction programs in New Zealand, this approach showed that it would take money away from managing extant (still alive) species, and may lead to other species going extinct. The potential to reverse species extinction is exciting from both a science and a curiosity perspective. But there is also great concern that in the passionate rush to implement new technology, we don’t properly consider environmental, economic and social issues. Balancing these multiple objectives requires decision makers to understand how various project endpoints relate to all the different project goals. Decision science methods simplify complex problems into parts that describe the benefit, cost and feasibility of the different possible solutions. They allow for “apples to apples” comparisons to be made about different but essential aspects of the projects being considered. see impacts of using de-extinction technology on other species that we care about. New Zealand and New South Wales are home to more than 1,100 threatened species of conservation concern between them. Over the past decade their management agencies have built on a decision science approach to prioritise their conservation efforts, and increase the number of species they are able to put on the road to recovery. 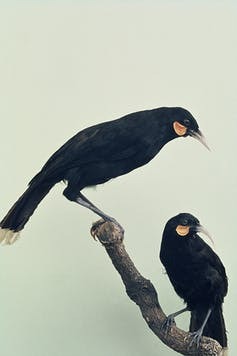 New Zealand in particular is a prime candidate for considering de-extinction because they have had many recent extinctions, such as the huia. The New Zealand native bird ‘huia’ went extinct in 1907. These lost species fit many of the criteria for species appropriate for de-extinction technologies. A recent study took the process that was developed to rank New Zealand species according to priority for action, and included 11 possible candidates for de-extinction in the ranking process. These were birds, frogs and plants, including the little bush moa, Waitomo frog and laughing owl. By applying a decision science process, the authors found that adding these species to the management worklist would reduce their ability to adequately fund up to three times the number of currently managed species, and essentially could lead to additional species going extinct. The study also showed that private agencies wishing to sponsor the return of resurrected extinct species into the wild, could instead use the money to fund conservation of over eight times as many species, potentially saving them from extinction. Crucially, this study could not examine the initial costs of using genetic technology to resurrect extinct species, which is unknown but likely to be substantial. If it could have included such costs, de-extinction would have come out as an even less efficient option. 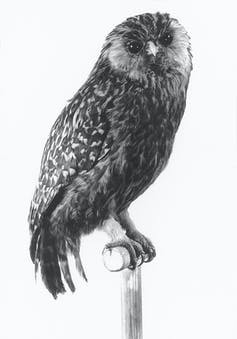 The laughing owl went extinct in New Zealand in 1914. Could de-extinction ever be the right option? The New Zealand example is not a particularly rosy picture, but it may not always be the case that de-extinction is a terrible idea for conservation. Hypothetically, there are situations where the novelty and excitement of a de-extinct species could act as a “flagship species” and actually attract public interest or funding to a conservation project. There also is an interesting phenomenon where even just the possibility of having a management action such as de-extinction may change how conservation problems are formulated. Conservation management currently aims to do the best it can, while operating under the constraint that biodiversity is a non-renewable resource. With this constraint we can apply theory that is used for managing the extraction of non-renewable resources like oil or diamonds to determine the best strategy for management. However, if extinction was no longer forever, the problem could be considered as one that would be managing a renewable resource, like trees or fish. Of course, the ability to revive species is nowhere near as simple as regrowing trees, and a species being revived does not necessarily equate to conservation. But changing the way that conservation managers think about the problem could present conservation gains in addition to losses. Theoretically, different methods may be used for conservation benefit and there may be different strategies to produce the best outcomes. For example, species that could easily be de-extinct may get less funding attention that the ones for which the de-extinction technology isn’t available, or are too costly to produce. This research does not advocate for or against de-extinction, rather, it provides strategies to deal with alternatives from the start with a clear representation of the trade-offs. This work aims to step back and take a realistic look at the implications of new technology, including its costs and its risks, within the context of other conservation actions. Decision theory helps to do just that.